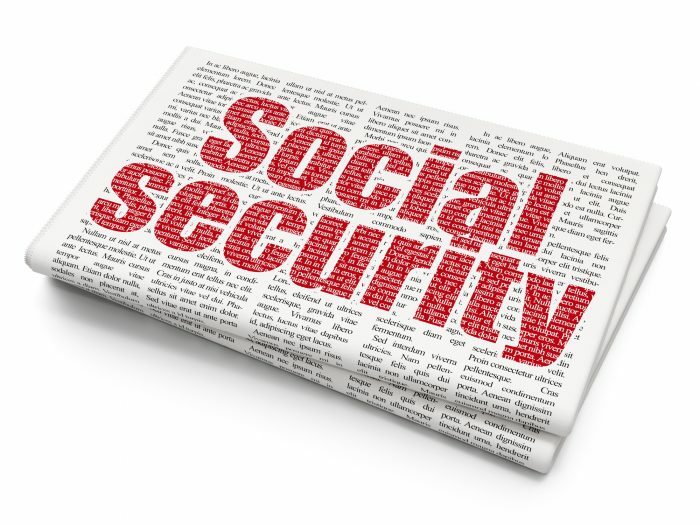 With a great deal of fanfare about the Social Security 2100 Act by Democrats in the new Congress, Social Security is receiving a lot of attention in the media these days. While passage of this bill as currently written is highly improbable, it should still set the stage to bring Social Security directly into the spot light for the upcoming 2020 election cycle. The arguably specious proposal to raise benefits at a time when the program is under financial stress, coupled with raising the payroll tax to pay for it, is sure to meet considerable resistance from those who suggest more financially prudent alternatives to rescuing the system from insolvency in 2034. But Congress has been kicking the can down the road for so long that time is running out, so bringing the issue to the forefront now will hopefully eventually result in a bipartisan compromise to stabilize Social Security for generations. In this opinion piece by Paul Brandus appearing at MarketWatch, the author discusses the latest version of the Social Security 2100 Act and why it should be front and center in the 2020 election. AMAC has been at the forefront trying to strengthen Social Security by developing and proposing its Social Security Guarantee. AMAC has been discussing and continues to discuss this common-sense solution with Congressional Representatives in its efforts to protect America’s senior citizens who rely on Social Security. To review AMAC’s Social Security Guarantee, click here. To read the MarketWatch article on the Social Security 2100 Act, click here. « How does Social Security fit into your retirement plan?